Since its almost impossible for us to give you an accurate estimate without seeing your home or building, we suggest picking up the phone right now and scheduling a free estimate. When we arrive to give the estimate, we make it so simple. 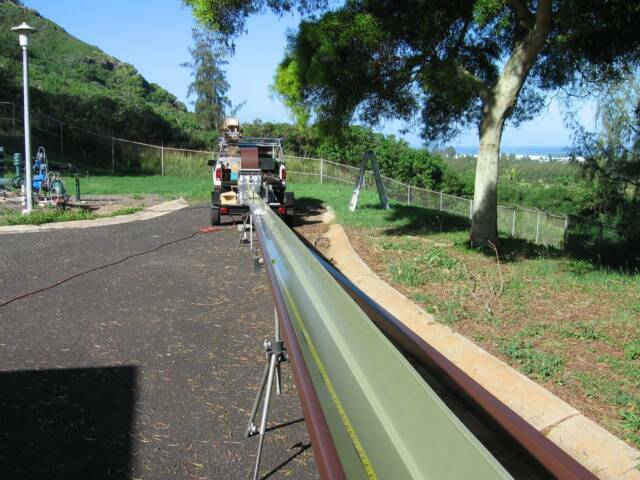 Get your house protected with seamless gutters from Mr. Raingutters. Pick up the phone right now and dial 845.0440. You make the call, let us do the rest.